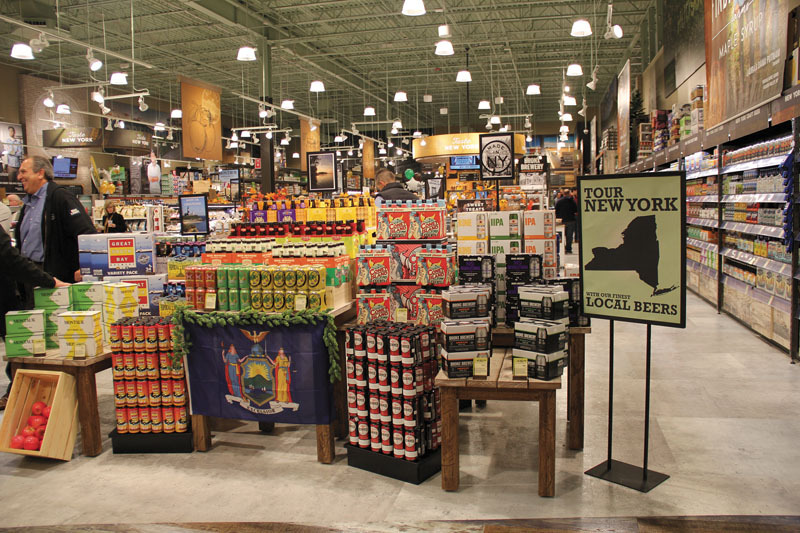 More than 6,000 types of craft beers can be found at NY Marketplace and Brewery District. Total Wine and More opened its first Long Island store in Westbury recently, bringing an upscale shopping environment to the thirsty masses. 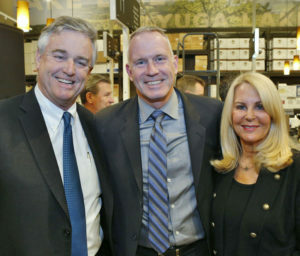 Total Wine Spirits & More owner David Trone, Family & Children’s Association President/CEO Jeff Reynolds and Nassau County Museum of Art Board President Angela Susan Anton at the ribbon cutting. 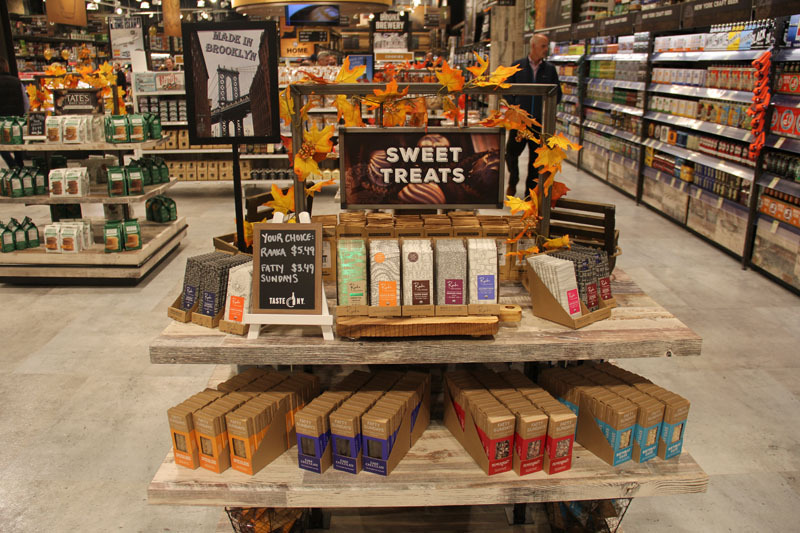 Upon walking into the 26,000 square foot store, which takes over the former space of a former Sports Authority, customers immediately get the sense that they’re entering a wine store unlike any other. 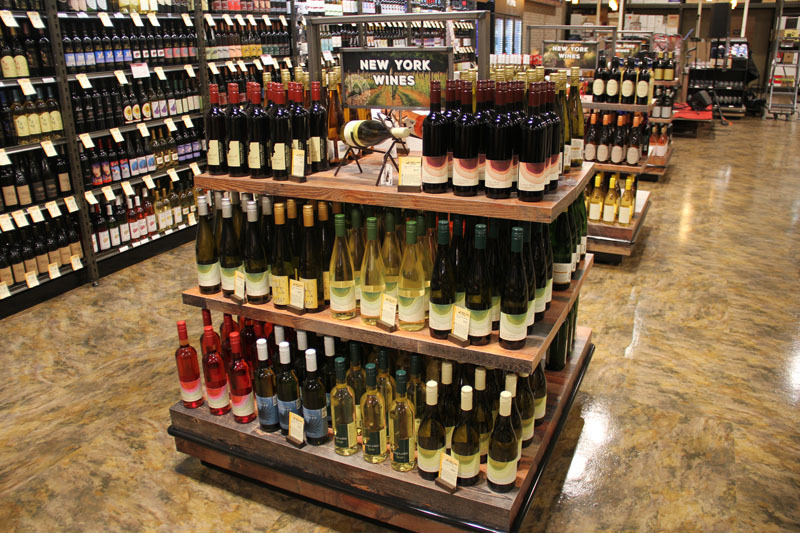 The store carries 11,000 wines and 5,000 spirits spread out over multiple aisles, with a notable emphasis on local products; 1,200 wines and more than 400 spirits come from New York. 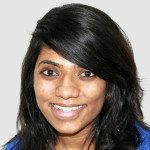 But Total Wine is more than just a one-stop shop for wine; a separate, adjoining store, NY Marketplace and Brewery District, carries 6,000 types of craft beer (including 2,000 from New York), drinks and more than 500 locally-made products such as yogurts, cheeses, chocolates and apples. 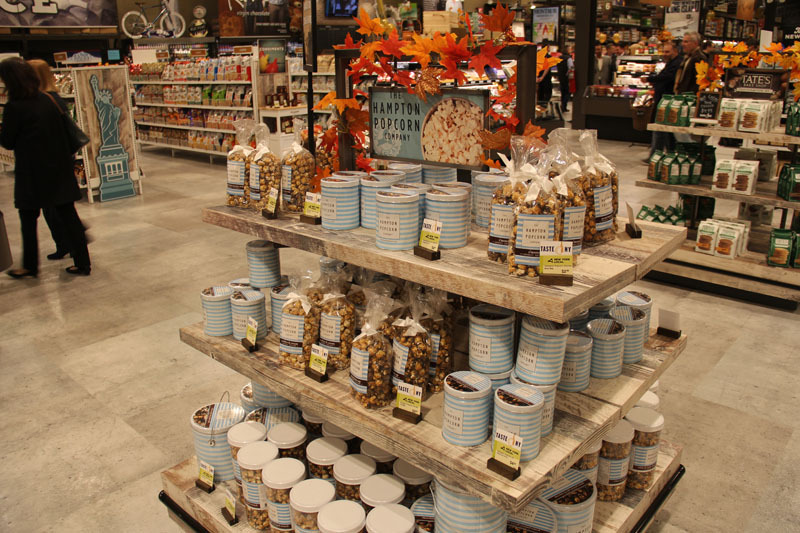 In addition to shopping, consumers can also learn more about what they’re buying at tasting stations and classrooms, which will hold meet-the-maker events and educational classes. 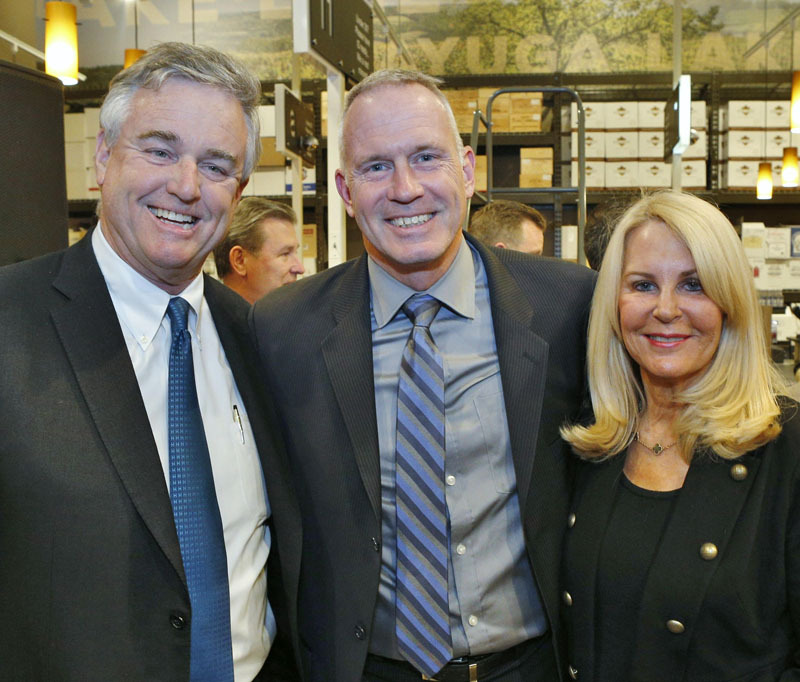 At the grand opening ceremony on Wednesday, Nov. 8, Trone also announced both stores are partnering with the Nassau County Museum of Art and Family and Children’s Association of Long Island. Both nonprofit organizations received 10 percent of all wine and food sales from the stores’ opening weekend on Nov. 9-12, with a minimum donation of $10,000 to each organization. 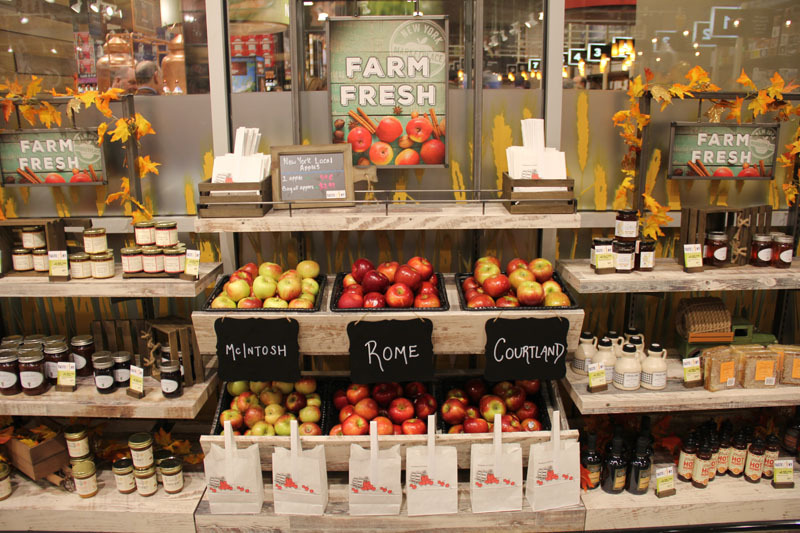 Together the Westbury stores support more than 50 new jobs, with 75 percent of the stores’ positions being full-time.